Choose Medwise - The wise choice for all of your medical claims needs! Avoid the frustration and upset of trying to understand those medical codes and bills on your own. Choose MedWise - the wise choice for all your medical bill and claims concerns. As a nationwide medical healthcare insurance advocate, we support individuals and their families, and elder law and personal injury attorneys on medical claim matters by examining, inspecting, evaluating, auditing, analyzing and resolving denied medical bills, liens, insurance pre-authorizations, denied health insurance claims, denied medical claims, letters of appeal, understanding explanation of benefits and more. 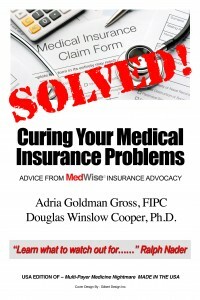 MedWise Insurance Advocacy is a premier medical insurance advocacy firm, owned and managed by Adria Gross, a New York State-licensed insurance broker and consultant with over 25 years experience in the medical claims health insurance industry. MedWise Insurance Advocacy is a division of MedWise Billing, Inc. 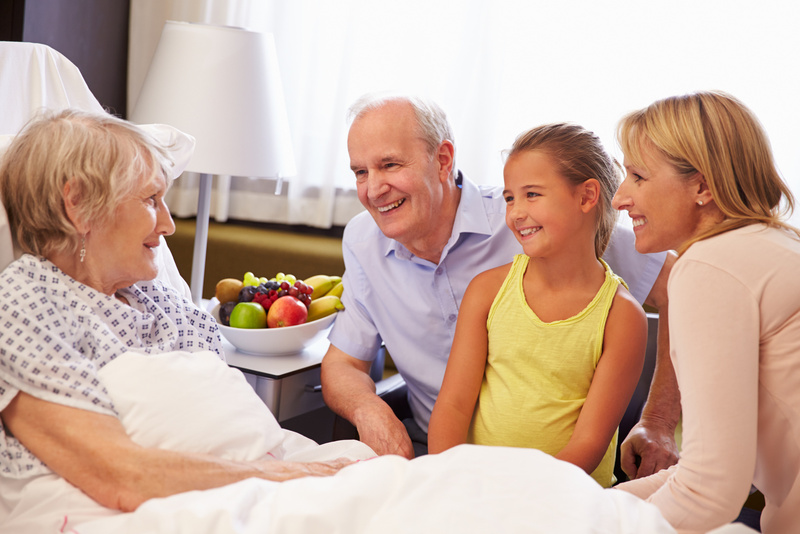 When you retain our services, you can count on our expertise and professionalism to meet your needs regarding medical insurance and medical claims—from recouping previously denied coverage and reimbursements to tracking benefits statements and medical bills to forensic work on medical claims. Denied medical bills, or denied medical claims? We can help. Follows through on every case on your behalf, saving you time and money acquiring reimbursement for medical claims. Is a health insurance consumer advocate and consultant for insured individuals, helping them obtain the money they deserve. Investigates medical bills and liens, supporting patients, individuals, elder law and personal injury attorneys to ascertain and evaluate Medicare, Medicaid, and private insurance medical claims and bills. Provides advocacy and consulting services to legal professionals and individuals throughout the U.S., including the quad-state area comprising the New York metropolitan area (New York, New Jersey, Connecticut) and Pennsylvania. Anywhere that people need a medical insurance advocate on their side, MedWise Insurance Advocacy is ready to help. Contact MedWise Insurance Advocacy for more information about how our experts can help individuals and legal professionals make sense—and cents—from denied medical claims. (845) 238-2532 or e-mail us today. 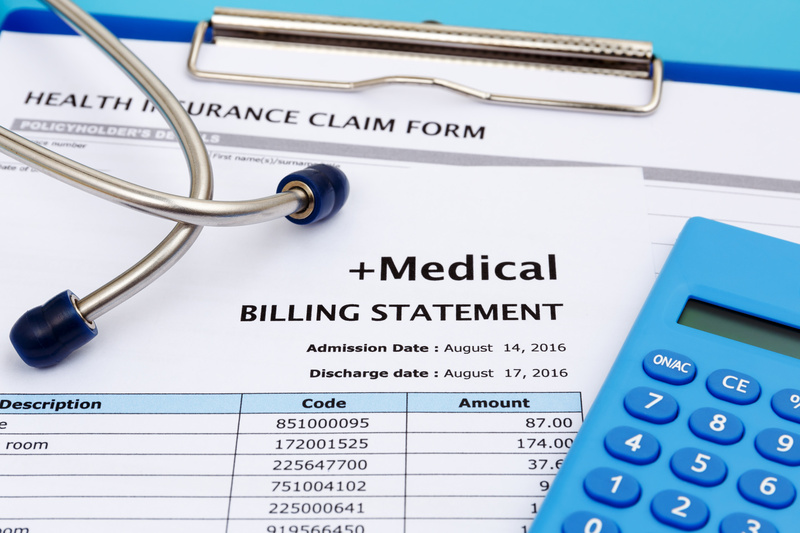 MedWise Insurance Advocacy provides medical billing and consulting services to Legal and Medical professionals, as well as individuals throughout the NY, NJ , CT, Tri-State area. Services include analyzing and resolving medical bills, medical lien claims, medical insurance pre-authorizations, denied insurance claims, medical letters of appeal, understanding explanation of benefits and more. We have many satisfied clients in the New York Metropolitan area, including all of New York City, Suffolk County NY, Nassau County NY, Westchester County NY, Rockland County NY, Orange County NY, Ulster County NY, Putnam County NY and Dutchess County NY, Pike County PA, Bergen County NJ, Passaic County NJ, Hudson County NJ, Essex County NJ, Morris County NJ, Fairfield County CT.